Home > News > What Are The Advantages Of Barbed Wire Fences? 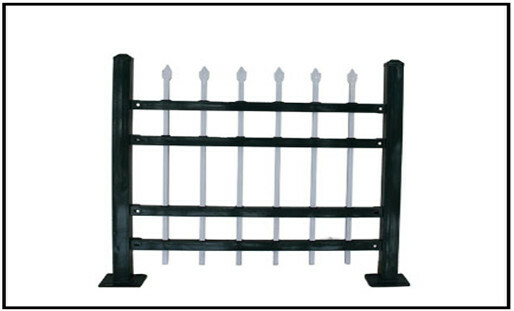 Barbed wire fences are not only safe but also very decorative, not only iron products, but also classical. From the angle of decoration, the Decorative Wire Mesh Panel is very beautiful and has a great decorative effect. It has a unique style and has the traditional European beauty. It also has a classical atmosphere, which makes people feel like a fairyland. Beautiful. First of all, introduce iron products. Whenever you give people the impression and feeling, they should be solid and unbreakable, unfeeling, colorless and extremely ordinary entities. The barbed wire fence not only has a very good artistic beauty, but also presents a classical atmosphere, and the barbed wire fence also has a living feeling, which is the perfect combination of art, life and color. 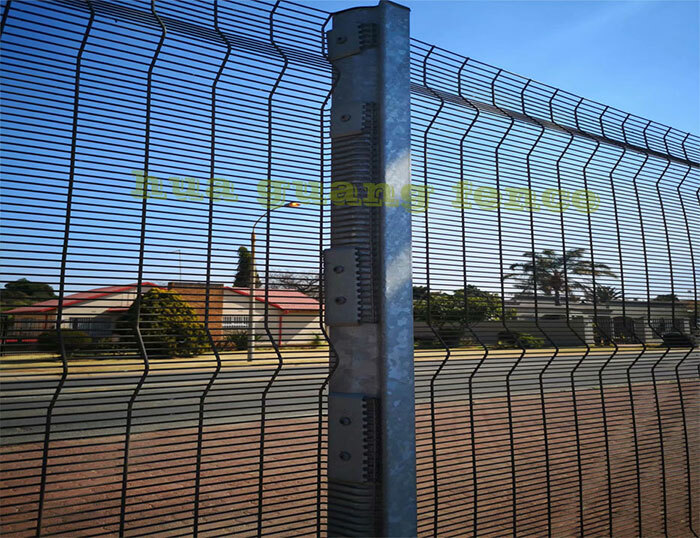 From a safety point of view, the barbed wire fence is very safe and can effectively protect the fence. The top of the fence has a pointed structure that can prevent people from climbing and thus achieve the safety of protection. One more layer of protection, one more security, set up a security barrier, played a very good preventive role.